An interesting and useful genealogical research aide, this unit history contains the records of 1,133 young Alabama men who joined the war late, fought in battle and were captured at Blakeley, Alabama. Upon capture, they were sent as prisoners to Ship Island near Biloxi, Mississippi. Of these young men, many being 17 or younger, almost all survived the war, which makes their records interesting and important to researchers. This work contains muster rolls and rosters, and service records for the 2nd Alabama Regiment Reserves, which was organized in August 1864. Its designation changed between March and May 1865 to the 63rd Alabama Infantry Volunteers. Many of the service record entries include the soldier’s name, company, rank, date mustered, a physical description, where he was stationed, when and why he was released from the service, and place of residence. 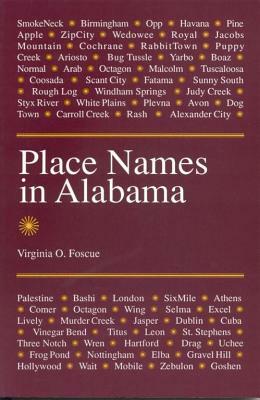 Also included are some records for the 89th, 94th and 95th Alabama Militias. This book contains illustrations of the U.S. Hospital Steamer, D.A. January and the flag of the 2nd Alabama Reserves/63rd Infantry CSA. 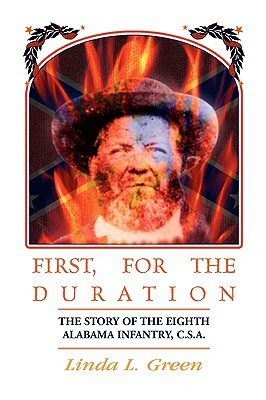 First, For The Duration: The Story of the Eighth (8th) Alabama Infantry, C.S.A.